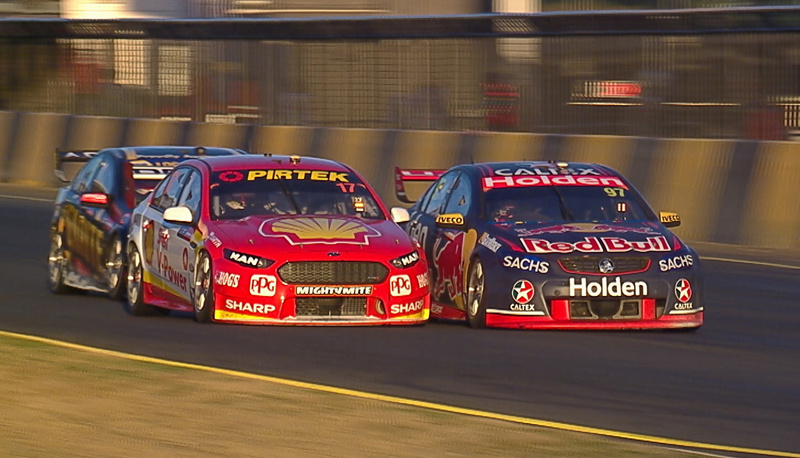 Shane van Gisbergen and Scott McLaughlin have both been handed time penalties this morning following an investigation into a controversial restart and a further review of their turn 2 clash in Race 17. 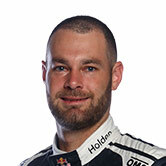 Van Gisbergen has been hit with a 33 second time penalty after an investigation showed that he breached the restart procedure. Under Supercars rules, drivers are permitted to overlap before the control line, but not until the green flags are out. 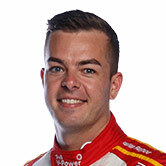 McLaughlin meanwhile has had an 18s time penalty added to the 15s penalty he received during the race due for his contact with Van Gisbergen at turn 2. 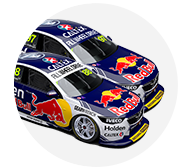 The penalties demote McLaughlin and Van Gisbergen to 21st and 23rd the Race 17 result respectively. 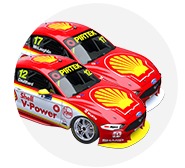 McLaughlin's championship lead over Jamie Whincup will now be reduced to 42 points, with Fabian Coulthard just 125 behind his team-mate. Chaz Mostert moves ahead of van Gisbergen into fourth as the Red Bull driver drops 267 points from McLaughlin. Unseen angles of the incident will be shown during today's telecast on Fox Sports 506 at 10.45 AEST ahead of ARMOR ALL qualifying. A stewards report explaining the penalties is expected to follow shortly.